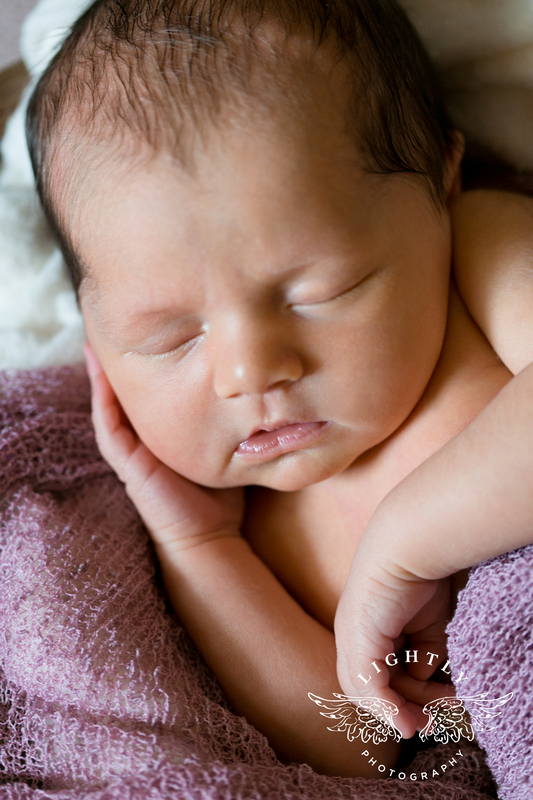 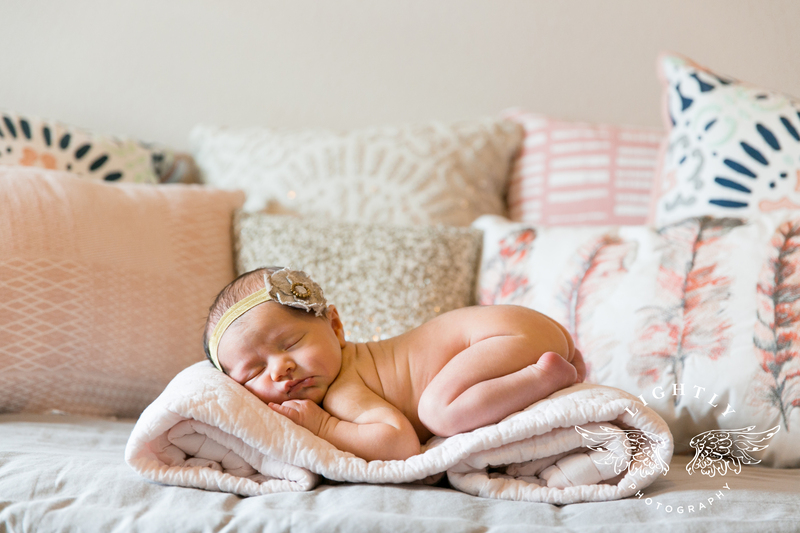 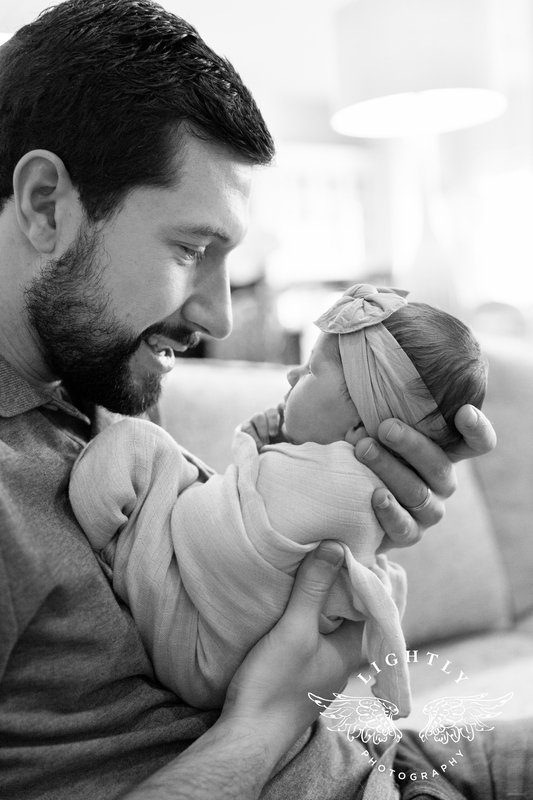 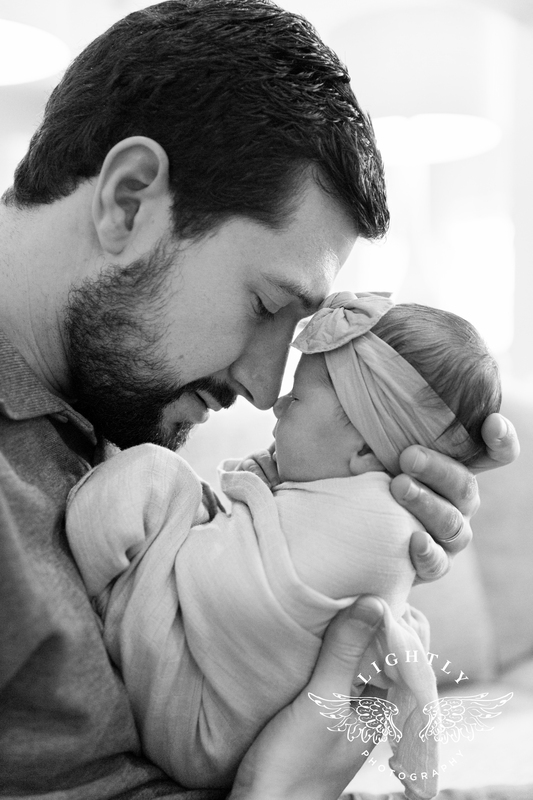 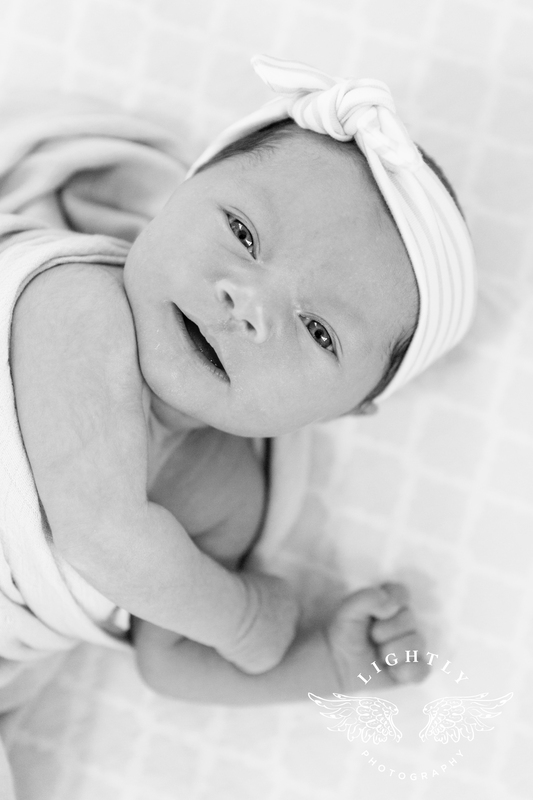 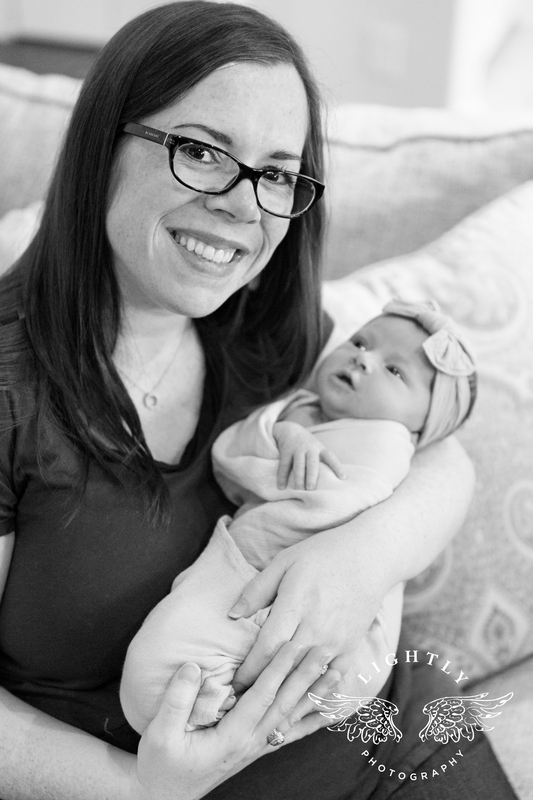 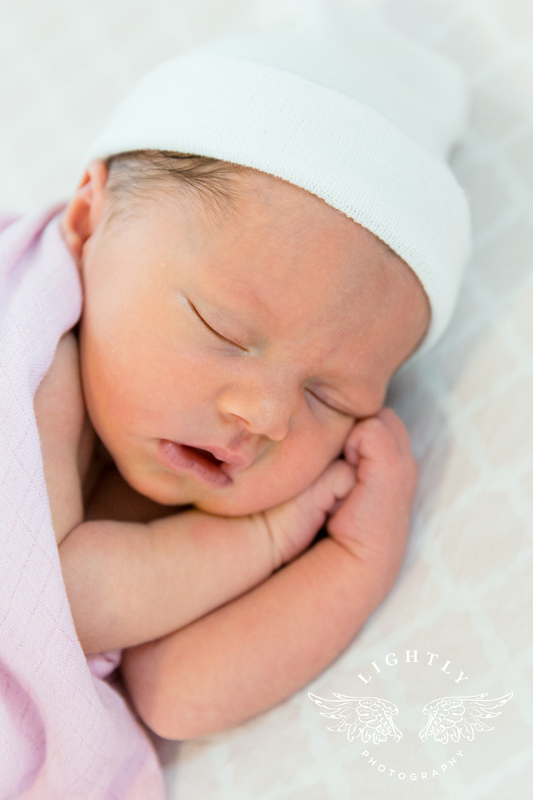 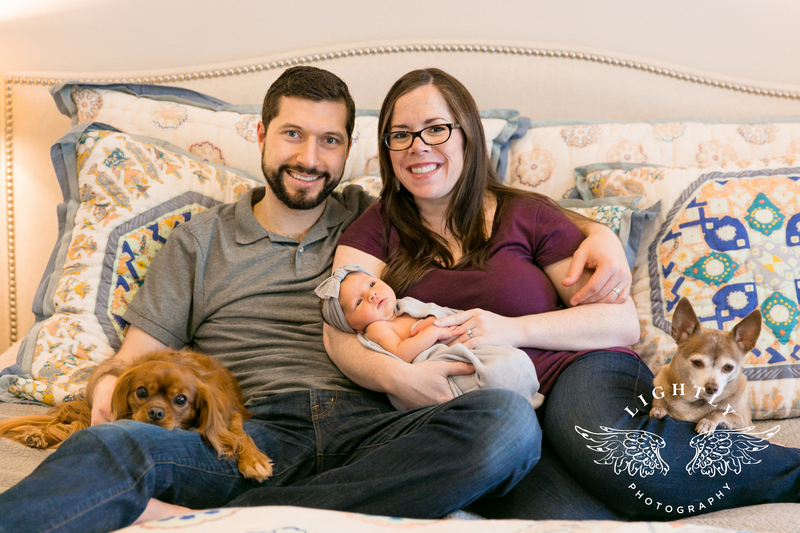 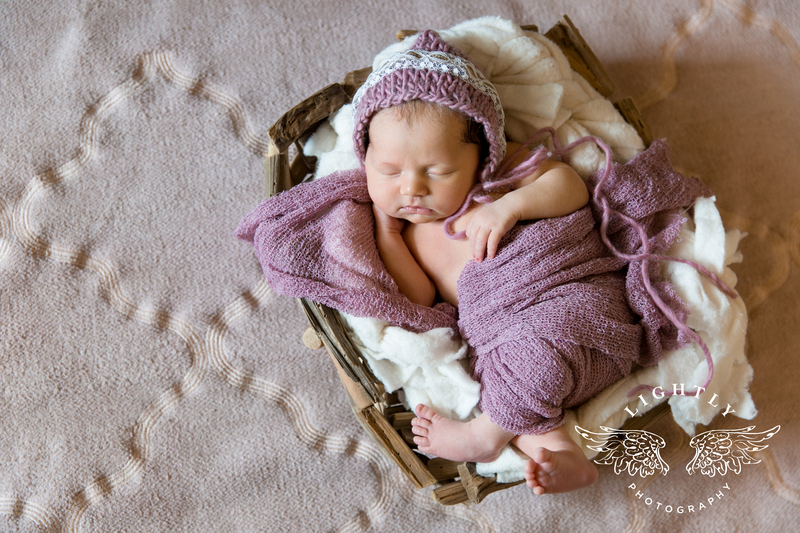 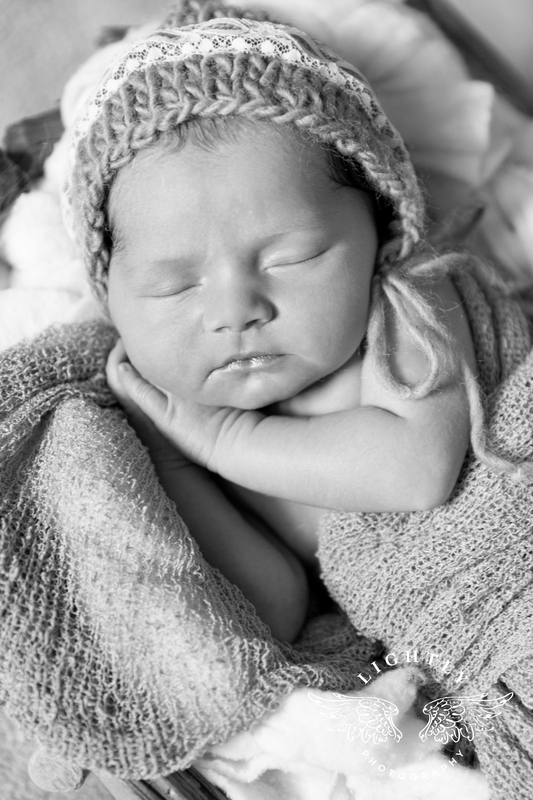 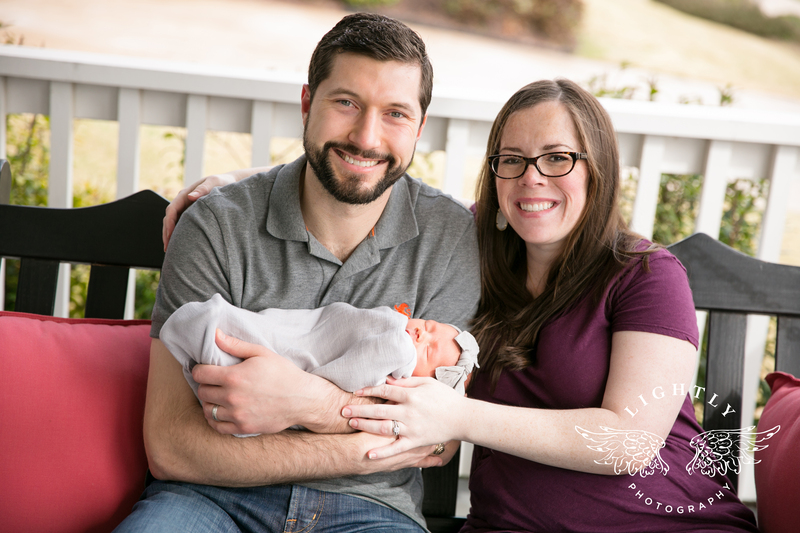 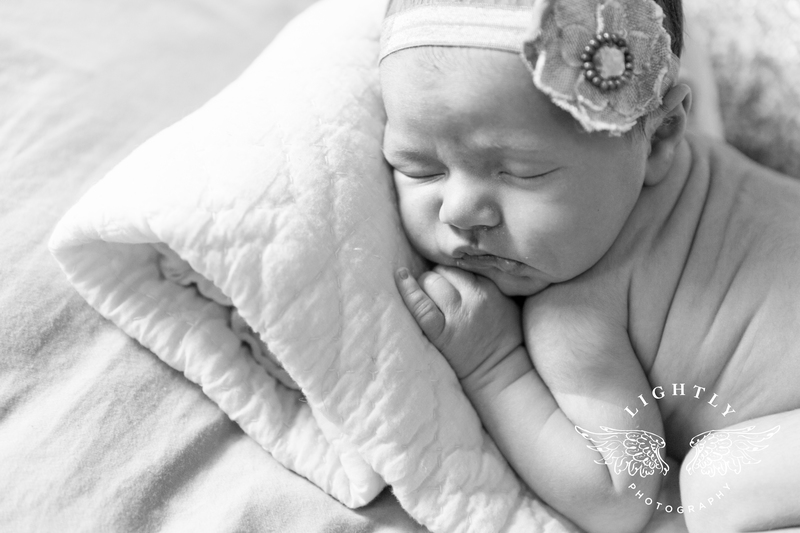 Ashley & Travis welcomed home Ava, a precious baby girl weighing 7lbs 12oz and 20 inches long on February 26, 2016. 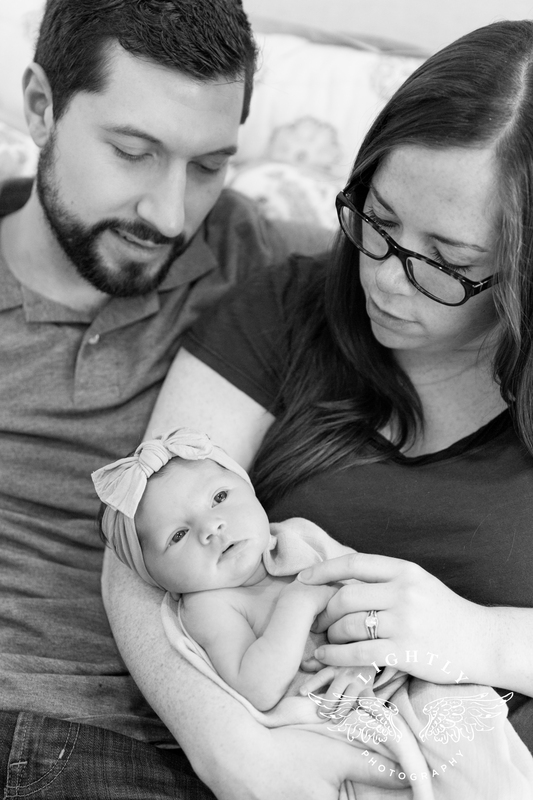 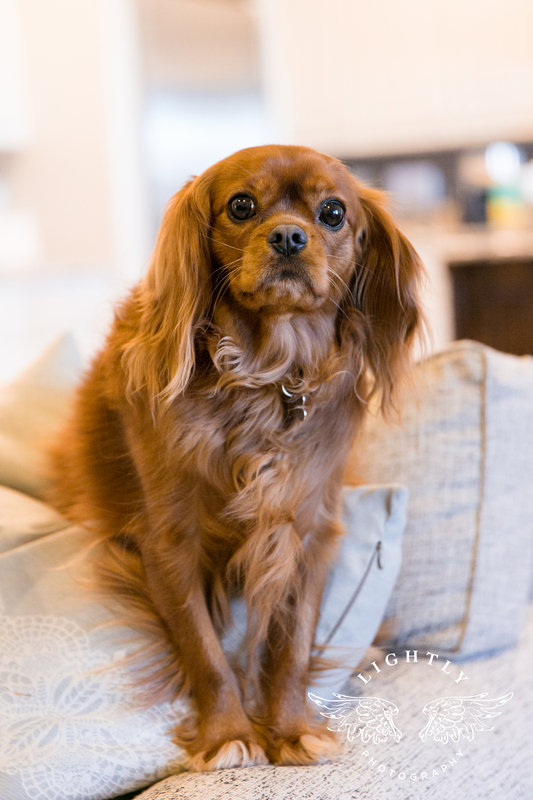 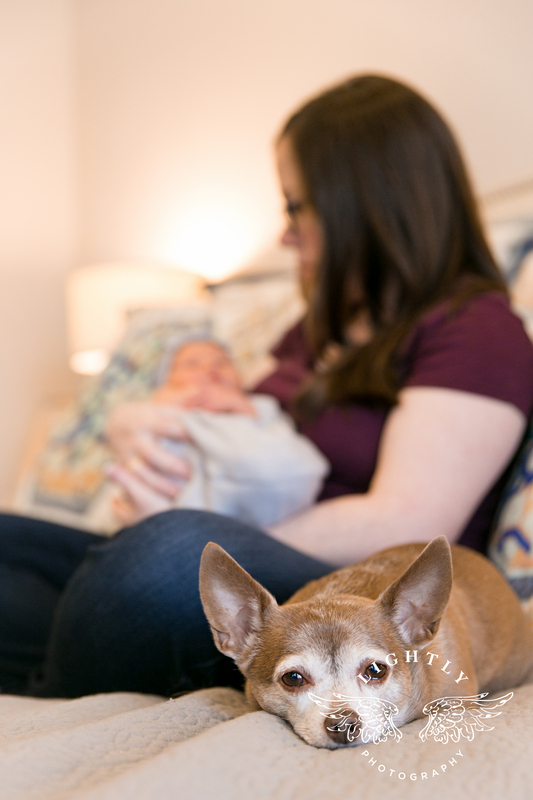 She is doted on by her parents, and even her two furry siblings love her and were close by during the session. 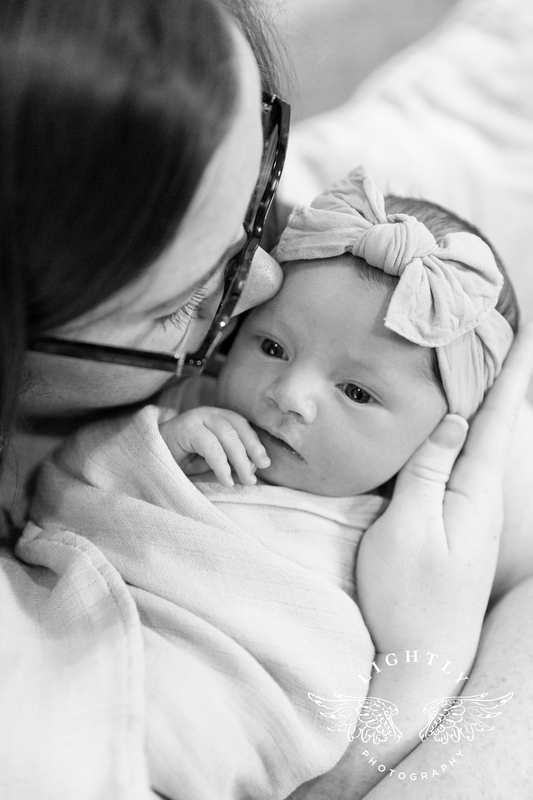 Ava was very sweet, and loved to be wrapped up and cuddled. 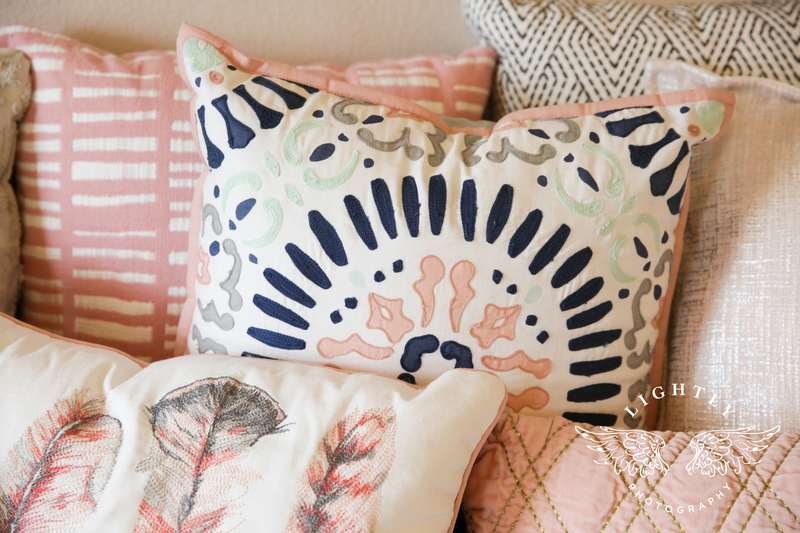 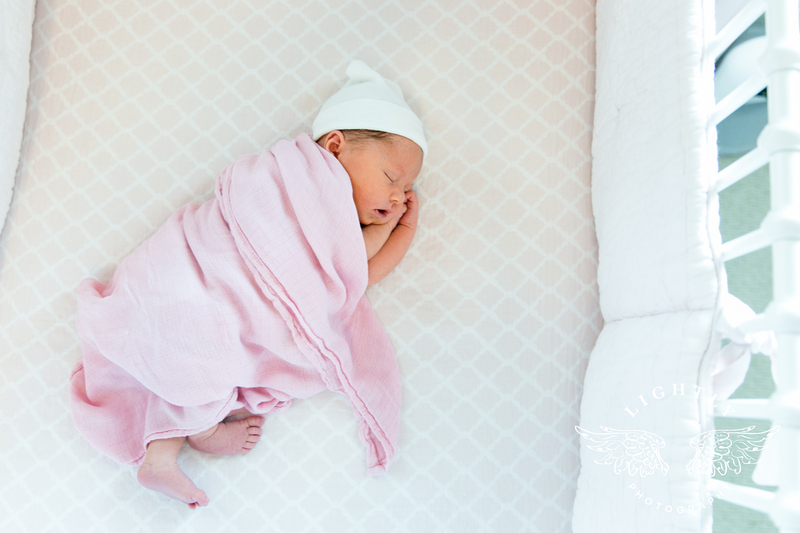 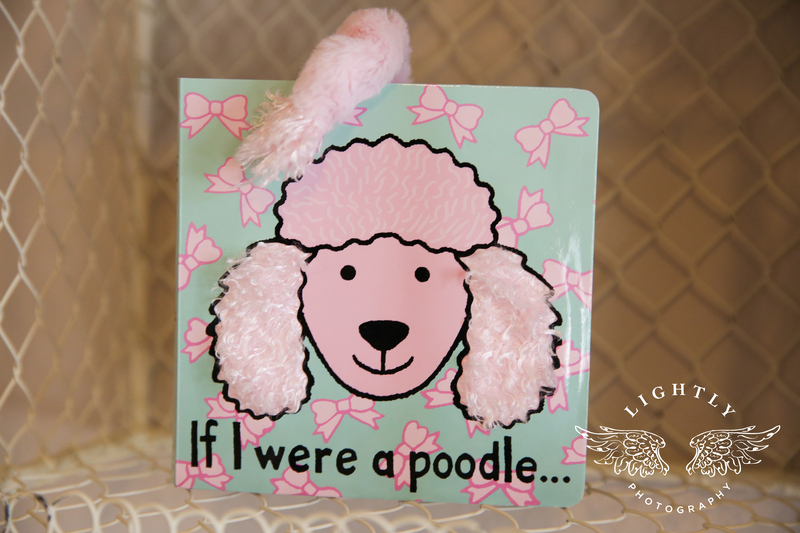 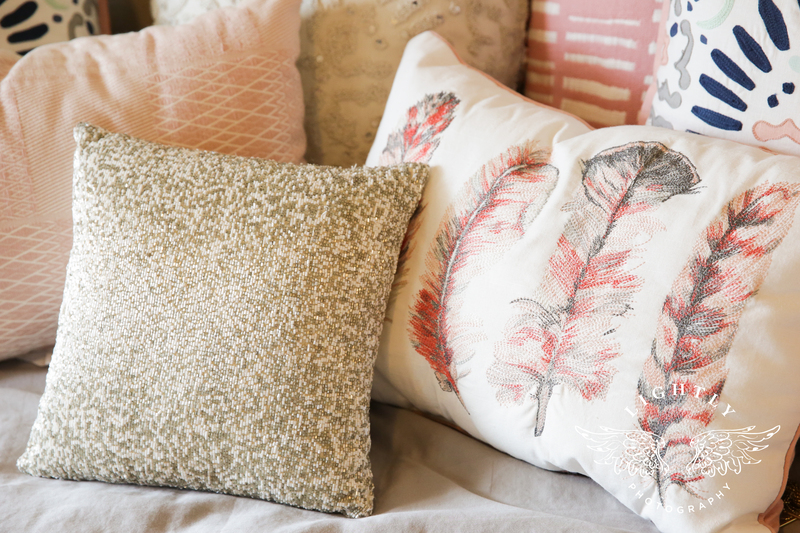 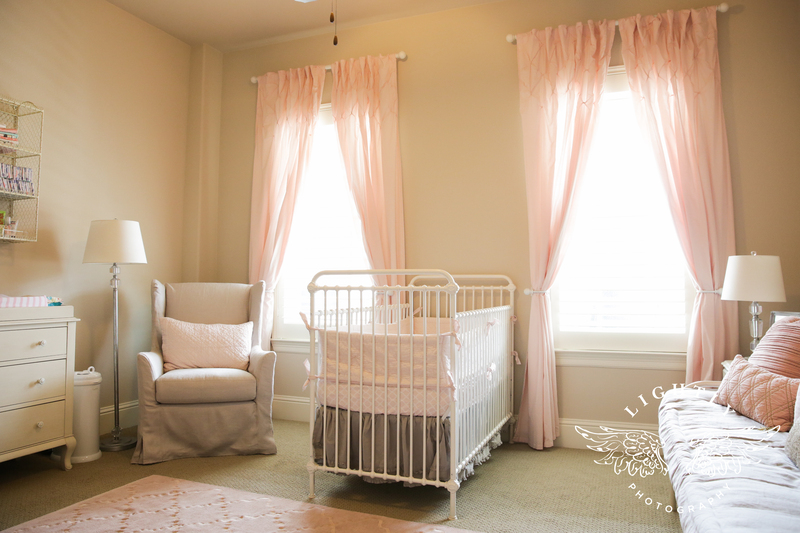 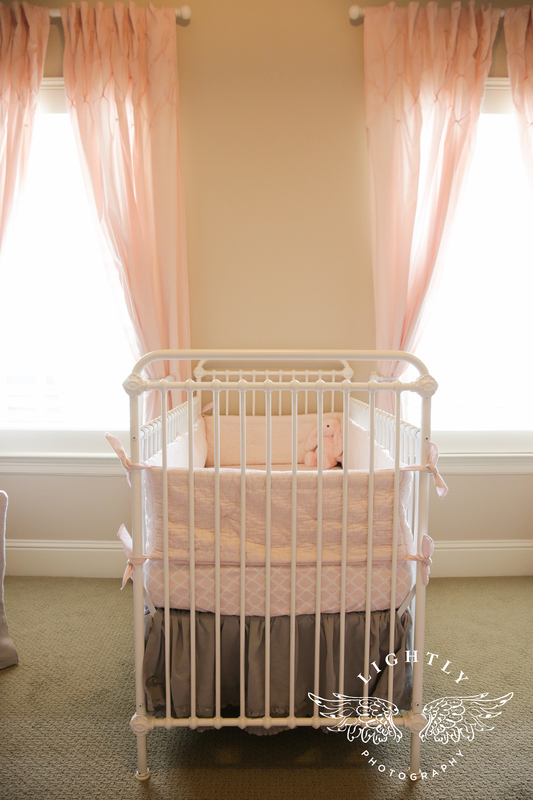 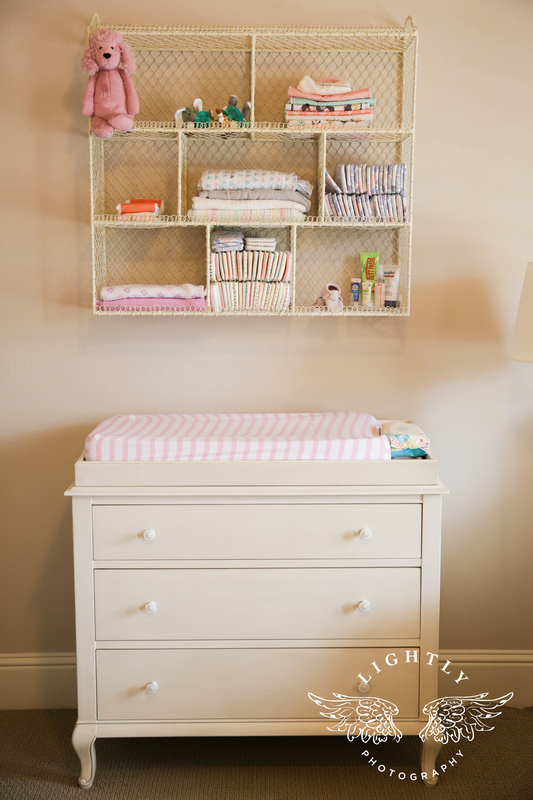 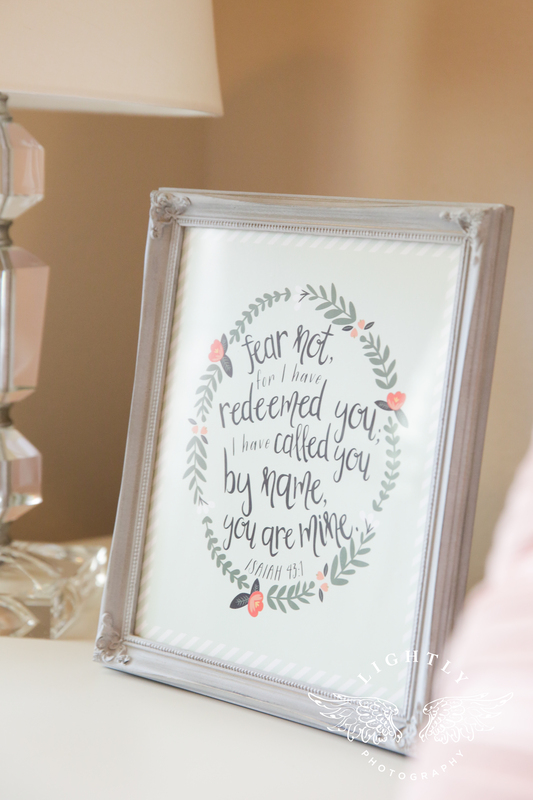 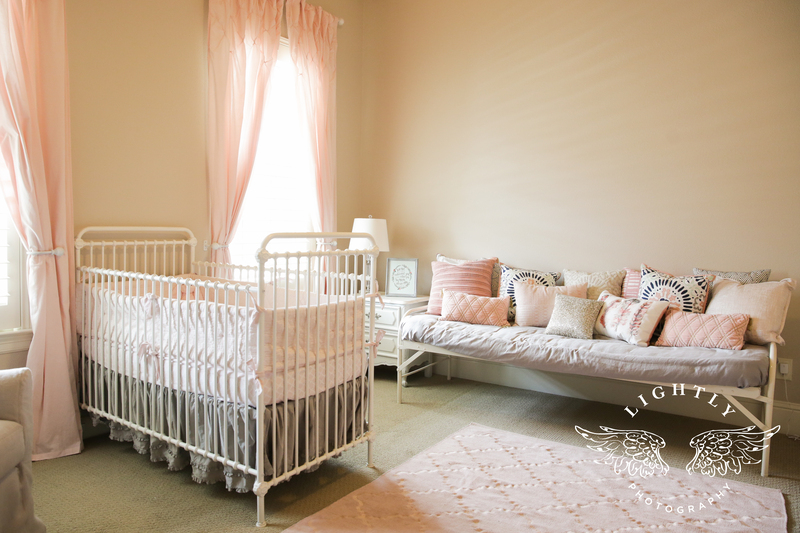 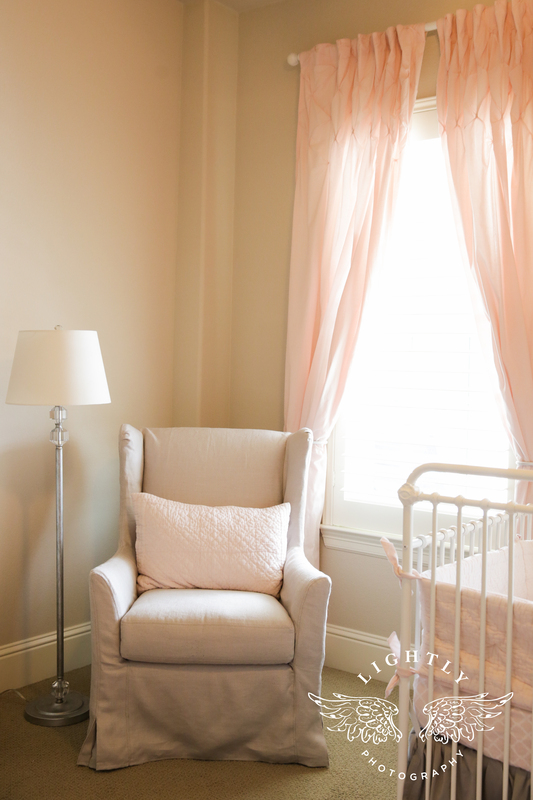 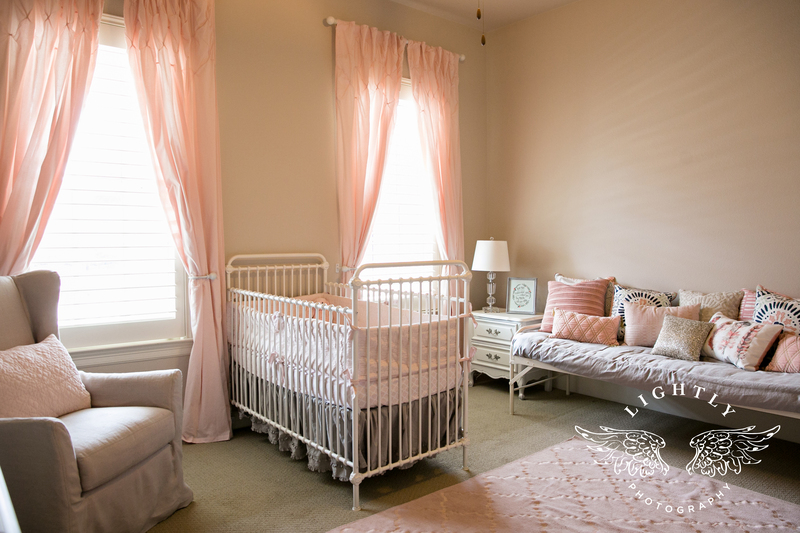 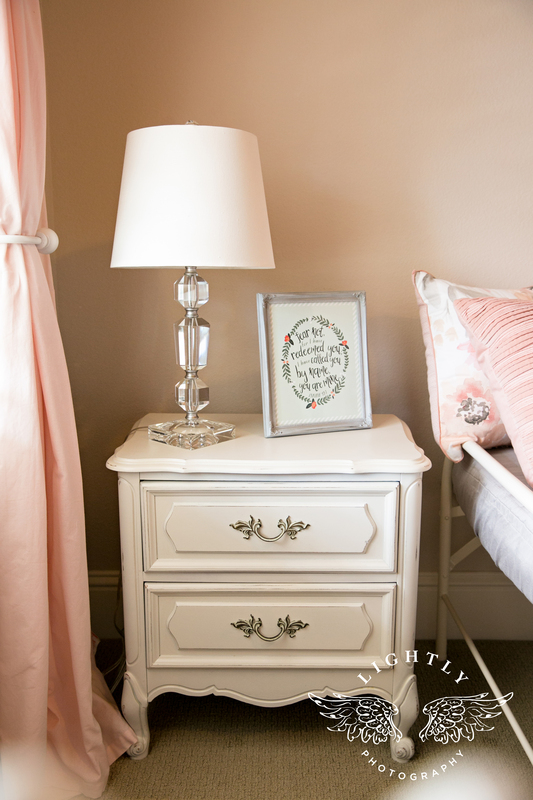 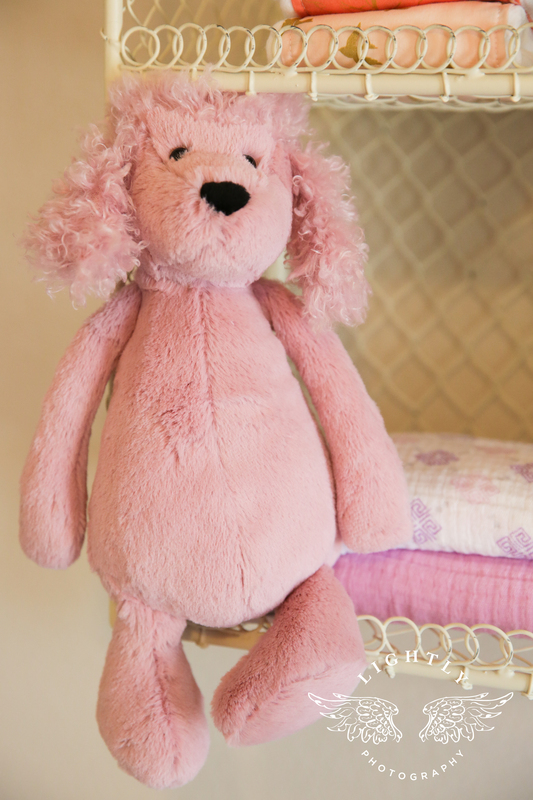 Check out her sweet nursery decked out in pink! 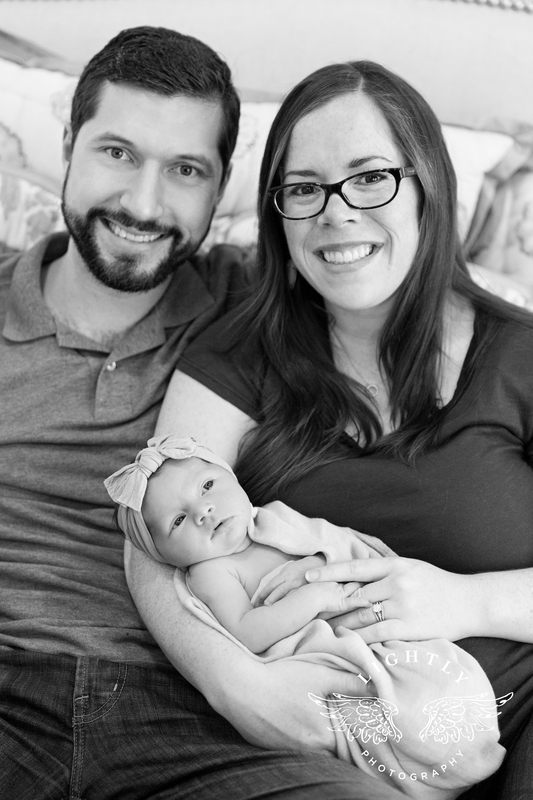 Congratulation Ashley and Travis!